Small Japanese projects meeting- 22 May, 10-12 noon | Canberra Quilters Inc. 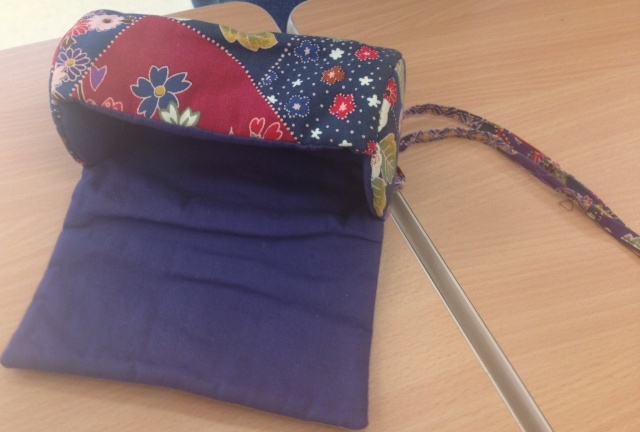 This month Ruth will demonstrate her roll up thread and needle case which can be adapted to any size. Bring some Show & Tell, especially any little silk things from last month.